Thanks to an anonymous person who sent this to me. There isn't a whole lot to say about this prototype. It was sent anonymously to me, and was dumped from a prototype cart with a Retrode. 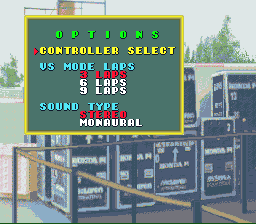 The game is pretty much completely localized, though it didn't really have much to change except the title screen in the first place. 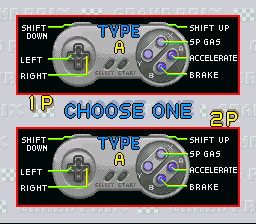 The controller option screen is about the only thing that is left to be changed in this prototype, and is identical to the Japanese version. There are significant portions of the binary that are different from the final version, but these correspond to blank areas. These are filled chunks of the last game that was burned on the chip, which appears to be the Japanese version of Ogre Battle. 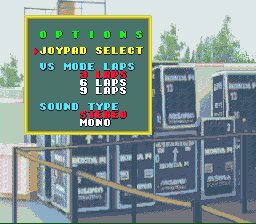 Prototype - "joypad select" and "mono" Final - "controller select" and "monaural". The options box has been enlarged to accommodate the longer words.